The Wild Geese Irish Whiskey Enterprise Awards Adjudication Committee: from left, Mark Murran and Mary McHugh, Department of Social Protection; Jim Slevin, chairperson of Donegal Local Development Company; Louise Brogan, DLDC enterprise co-ordinator; Mr Andre Levy, chairman of The Wild Geese Irish Whiskey company. 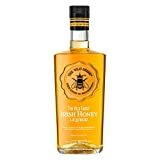 Our Chairman, Mr Andre Levy, sat on the adjudication committee to select the winners of this year’s THE WILD GEESE® Irish Whiskey Enterprise Awards, which celebrate entrepreneurs in the Donegal area who are forging their own paths in business. 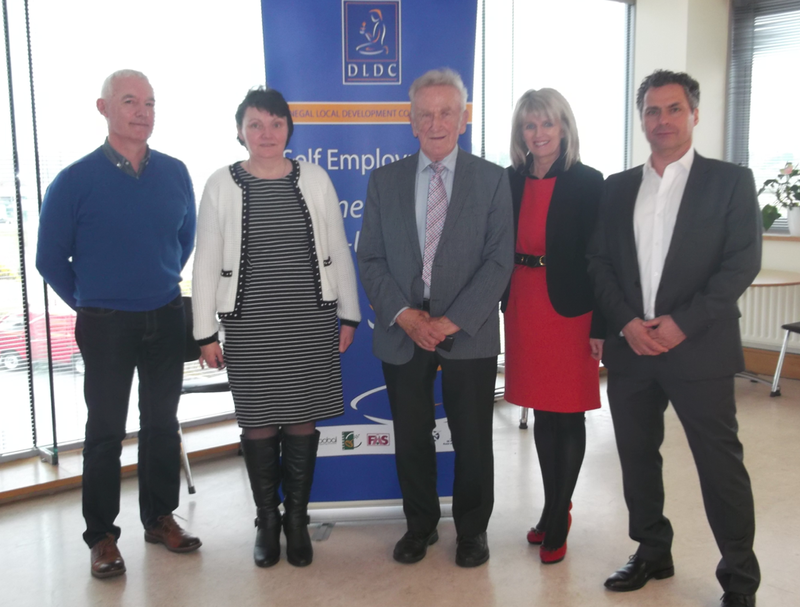 Twelve businesses have been shortlisted for the awards which are for small enterprises set up under the Back To Work Enterprise Allowance Scheme run by Donegal Local Development Company (DLDC). Three winners will be presented with awards, £500 to help grow their businesses and will go through to the regional awards in Cavan in June. ‘There are some remarkable individuals involved who’ve already had significant success and in some cases have already won awards for their business.